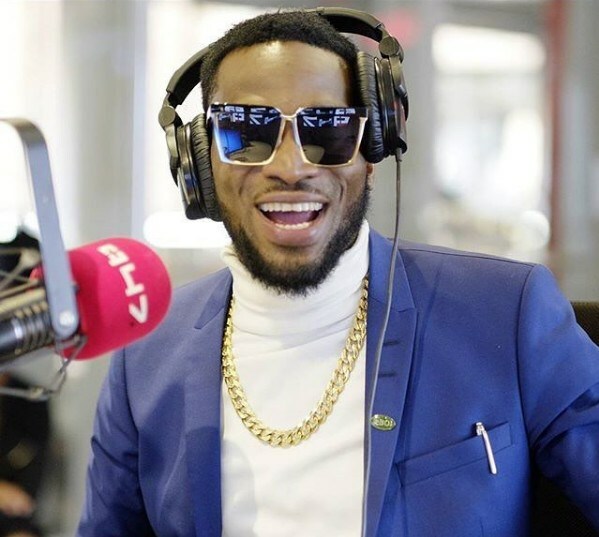 Dbanj & Wife Are Expecting a baby any moment from Now! News around town suggests that the Koko master, D’banj and wife will be having their first child together. It was reported sometime last year July, that D’banj tied the knot with his girlfriend Lineo Didi Kilogrow in a close family ceremony. A close source to the music star reveals that the the couple will have a child soon. D’banj is currently in the US where Lineo is said to be waiting to give birth.